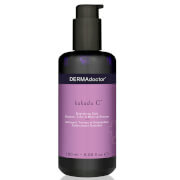 Say goodbye to shiny skin with this gentle, soap-free formulation. 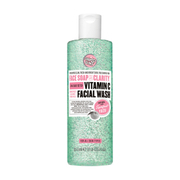 The foaming ingredients remove makeup and impurities with Witch Hazel to help tighten pores without drying skin. 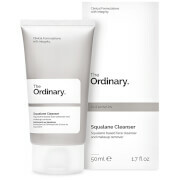 This cleanser provides one simple step to perfectly clean, refreshed, shine-free skin. Massage the cleanser across your face thoroughly - give yourself about 20-30 seconds to do this, before rinsing your face in warm or hot water. Remember to avoid the eye area. We have been looking everywhere for this product and couldn't find it. Thanks so much for the quick shipment. I really preferred the lotion type cleanser over the foaming cleanser. My skin felt clean after using it, Iwill definitely be ordering more.